ibis Nashik is an ideal choice for business and leisure travellers with 123 contemporary rooms, 24/7 F&B, a meeting room, gymnasium and a guarantee of quality and service. 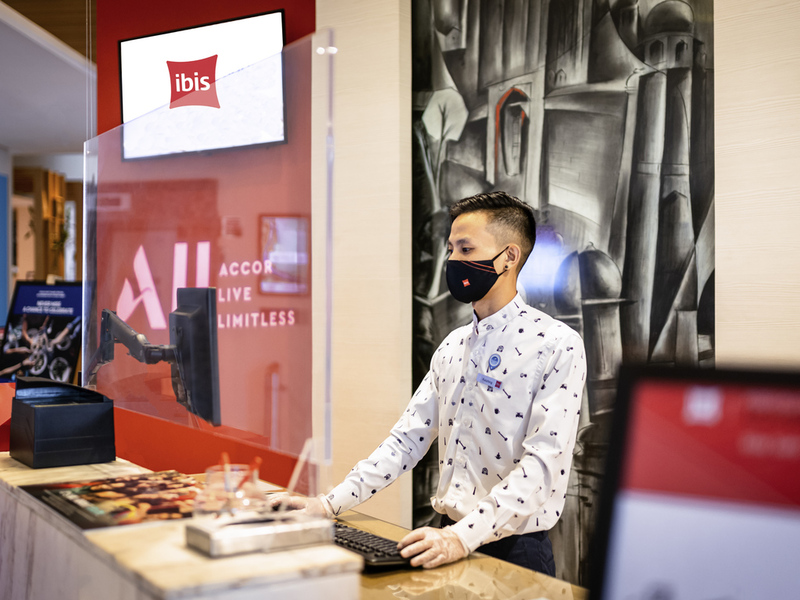 With a range of modern guest friendly services, Ibis Nasik offers an ergonomically designed workplace, digital safe, hair dryer, tea-coffee maker and an in room refrigerator. Business is easier with wi fi connectivity, car rentals and car parks. Our state of the art security system reinstates our concern for your security. This City of temples is one of the holiest places for Hindus inviting thousands of tourist every year. With onset of monsoons and the start of Kumbhmela, Nashik is a paradise for tourists with Historical Caves,Temples, rituals, museums and lots more. Your sleep is our priority in our 123 modern, soundproof rooms with big fluffy pillows, super-soft duvet and high-tech mattresses that align with the density points of your body. The new Sweet Bed by ibis is difficult to leave!